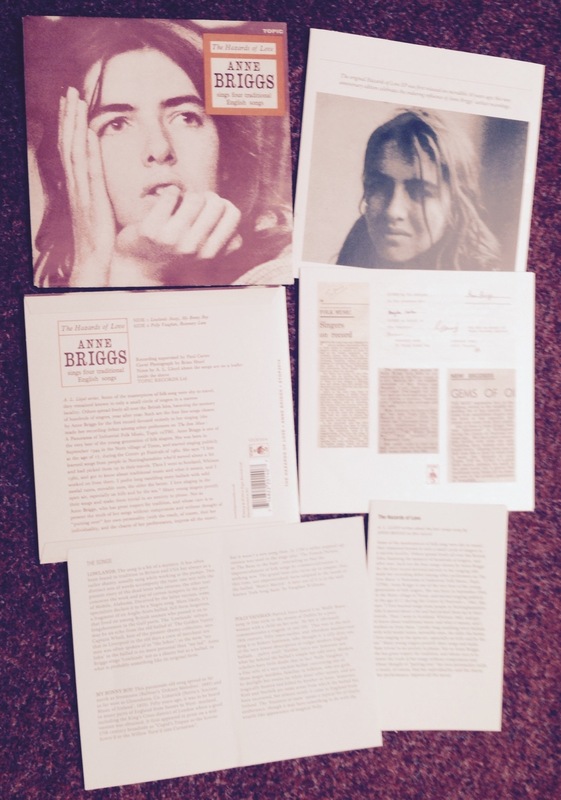 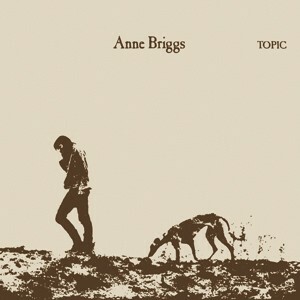 A beautiful facsimile re-issue of Anne Briggs’ eponymous Topic album of 1971, specially mastered for this 180g vinyl release for Record Store Day 2015. 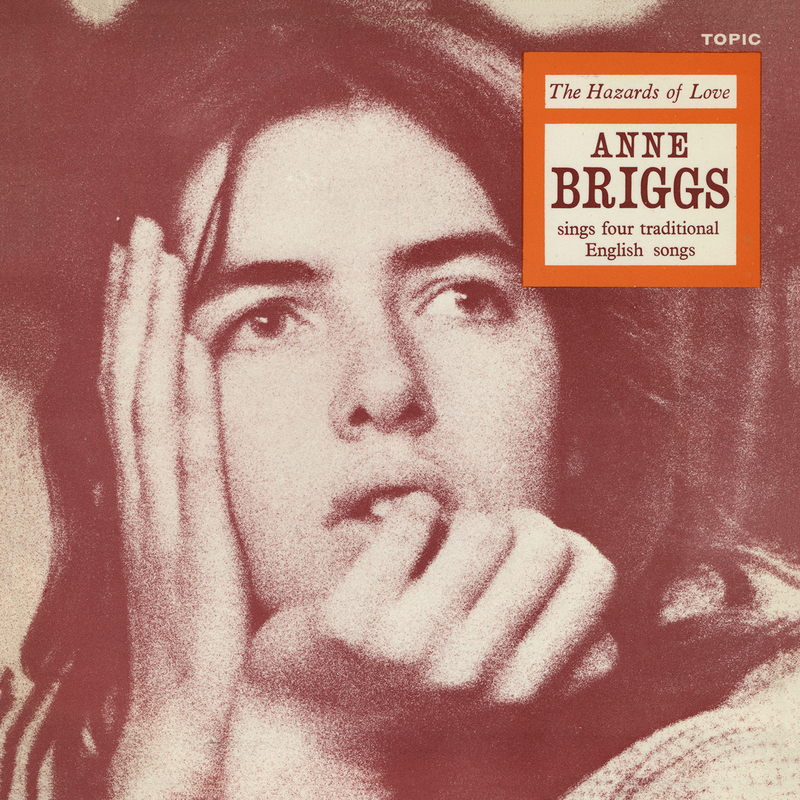 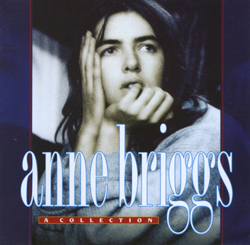 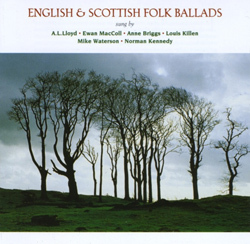 Anne Briggs, a free spirit of the 1960s, was also one of the most distinctive and influential singers on the folk scene. 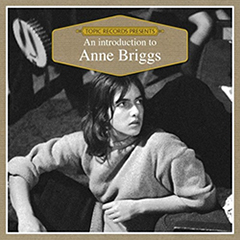 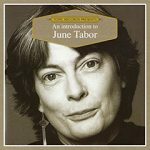 A Collection gathers scattered tracks from rare compilations together with her eponymous Topic album of 1971.